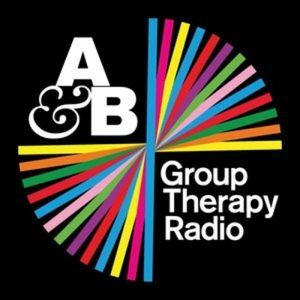 Group Therapy with Above & Beyond and James Zabiela. This week we&apos;re joined by James Zabiela, who launched his new label Born Electric this week. There&apos;s also music from Jaytech, Andrew Bayer, Stoneface & Terminal and a Record Of The Week from Gabriel & Dresden. Want to listen some good progressive & classic trance mixes?